The State of California “Proposition 65” (or Prop 65) has had far-reaching effects on a gamut of commercial products. Prop 65 includes a list of over 900 chemicals, and a Prop 65 complaint may be filed without any consideration of the amount of chemical in the product, or the degree of exposure from the product. Gradient has extensive experience with all aspects of Prop 65 – from design of product testing to performing risk assessments and conducting alternatives assessments. Our expertise in chemical exposure and risk assessment is often used to evaluate unique product exposures under Prop 65. In a Proposition 65 case, Gradient modeled blood lead and bone lead concentrations using the Leggett Model to quantify the impact of intermittently ingesting small quantities of metals in food, juice, and packaged fruit. In a Proposition 65 case, Gradient compared several alternative methods used for testing chemical emissions from composite-wood products, evaluating each method’s ability to address realistic exposure scenarios. We identified the most appropriate test method and used its emissions estimates, together with an EPA indoor-air model, to characterize the levels of consumer exposure from typical use of these products in homes. Gradient used these results to evaluate whether consumer exposures were in compliance with Proposition 65 labeling requirements. In a Proposition 65 case, Gradient provided technical analysis regarding the potential for coffee to cause cancer. 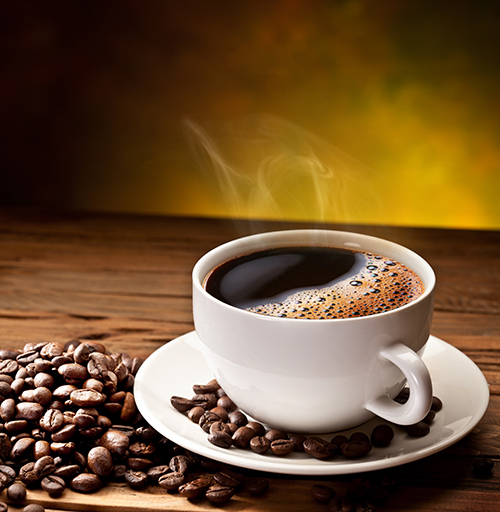 We reviewed the epidemiological literature addressing coffee consumption and several types of cancer, focusing on meta-analyses of appropriate studies. Gradient evaluated the association between nickel exposure and reproductive and developmental effects, in response to the CalOEHHA consideration of listing nickel under Proposition 65. See a list of chemicals Gradient has worked on.